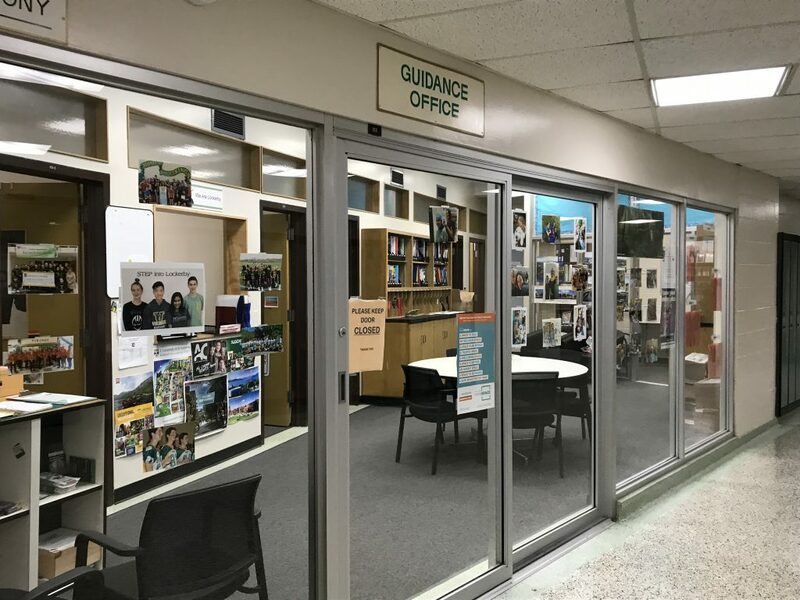 The Guidance Department is open to all students seeking assistance in the areas of education, career, and personal counselling from 8 am to 3:30 pm daily. A student may make an appointment to see a Guidance Counsellor by visiting the Guidance Office. Parents may consult with a Guidance Counsellor by telephone, email or by personal appointment. Advice and information are available to students and to parents/guardians regarding the courses best suited to their needs, interests, abilities, career goals, and post-secondary options.